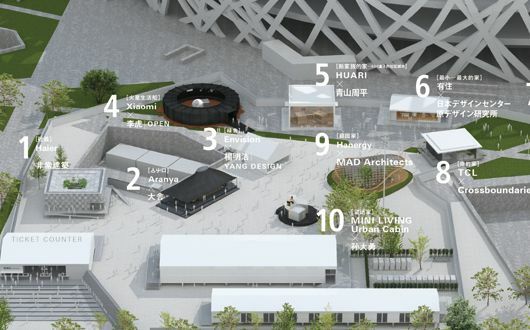 The 3rd HOUSE VISION EXHIBITION will open from September 21 (Fri) in Beijing, China. HOUSE VISION is a collaborative effort between companies, architects and creators to give shape to the concept of unconventional houses using full-scale models. The house is an intersection of industries, such as energy and mobility, distribution, communications, material development, data analysis, AI, and sharing. In other words, thinking about houses offers a complex look into our future. The Beijing Exhibition, the third HOUSE VISION EXHIBITION following the Tokyo Exhibition in 2013 and 2016, is expected to stimulate the growth of budding ideas to rethink our lifestyles through real-life experiences of the future in 10 homes dreamed up by ground-breaking companies and acclaimed architects and creators. 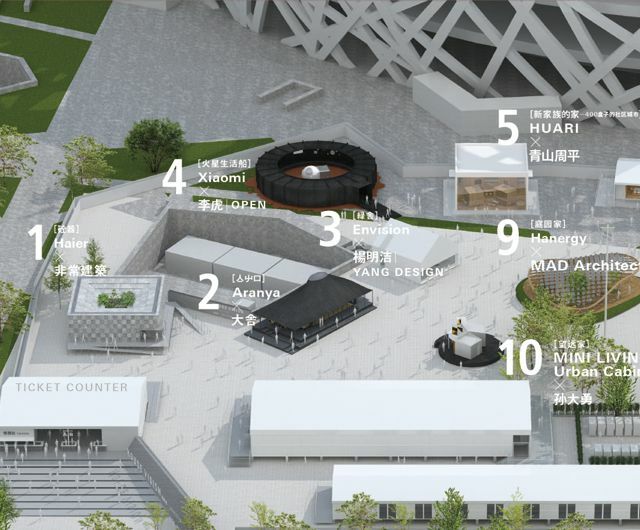 ◉ Production/Execution: Nippon Design Center, HARA Design Institute │ NDC China, Inc.